This entry was posted in Assam, India, Life, North-East India, Sign, Travel by Kiwigypsy. Bookmark the permalink. 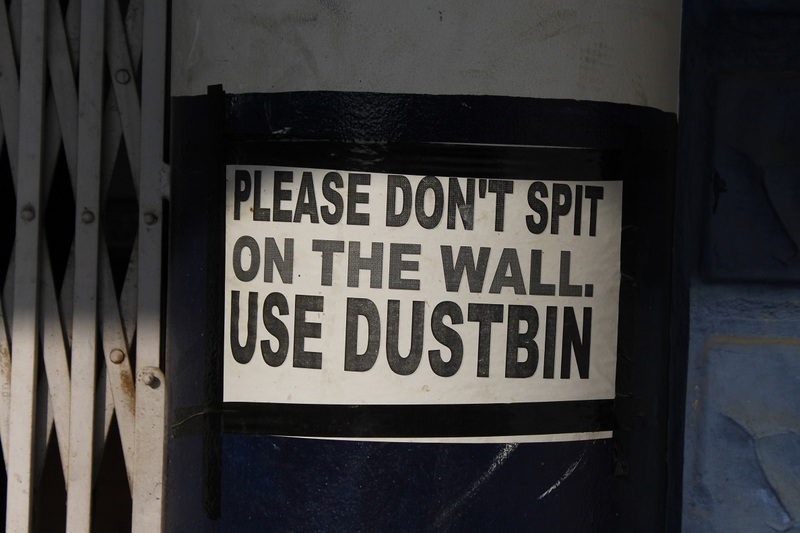 Does the dust go in the spitbin? just in your lungs unfortunately!